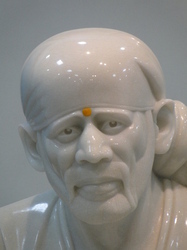 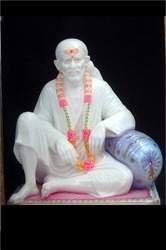 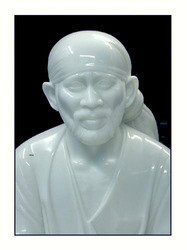 We hold expertise in manufacturing and supplying exclusive range of Sai Baba Ji statues. 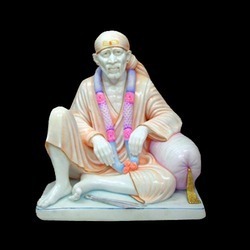 Beautifully carved Sai Baba Ji statues are acclaimed for purifying the lives of people. 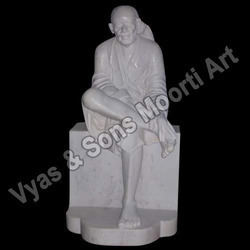 These are developed from a single marble block and are admired for eye-catchy designs, flawless finish and appealing look. 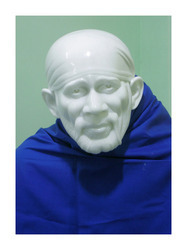 Our entire range of the Sai Baba Ji statues is available in various standard sizes, finish and patterns as per the demands of clients. 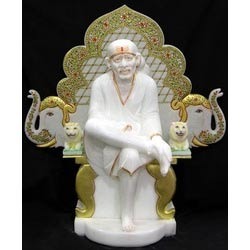 We are involved in offering a beautiful and intricately designed array of Sai Baba Statues, which are crafted using the finest quality marble that is sourced from our reliable vendors. 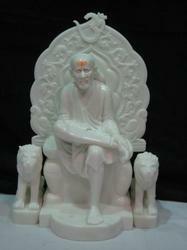 These are designed by our experienced professionals in compliance with international quality standards. 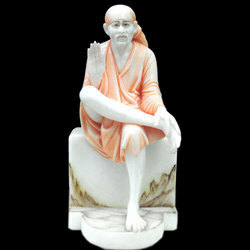 Offered in a wide range of postures, patterns, shapes and textures, our statues are highly praised due to their sturdy construction, appealing look, perfect finish and flat base. 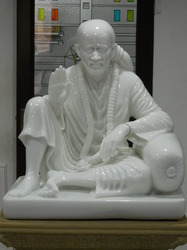 Further, our valued clients can avail these Sai Baba statues from us at the most reasonable prices. 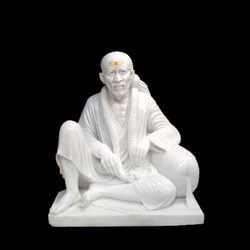 We hold expertise in manufacturing and supplying exclusive range of Shirdi Sai Baba Moorti. 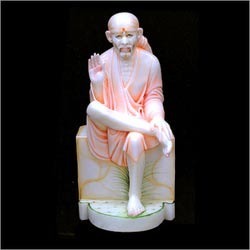 Beautifully carved Sai Baba Ji statues are acclaimed for purifying the lives of people. 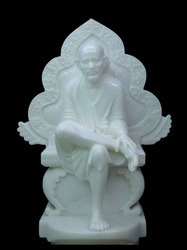 These are developed from a single marble block and are admired for eye-catchy designs, flawless finish and appealing look. 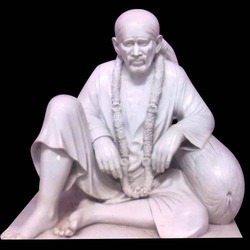 Our entire range of the Sai Baba Ji statues is available in various standard sizes, finish and patterns as per the demands of clients. 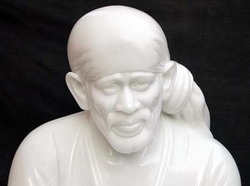 Our immense infrastructural and extremely talented and skilled manpower facilities allows us to bring forth to our valued clients these top quality and highly appreciable quality Sai Baba with Singhasan from Marble. 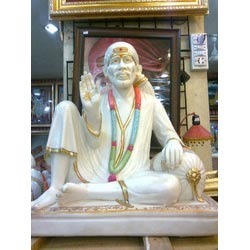 These sai baba with singhasan from marble have been manufactured at our company using one of the finest quality marbles and hence are very attractive, shining, glorious and gorgeous. 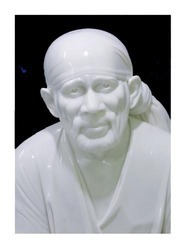 These sai baba with singhashan from marble are used and appreciated for worships as well as interior decorations. 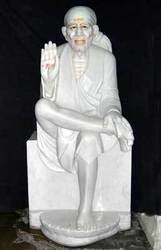 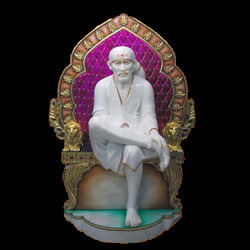 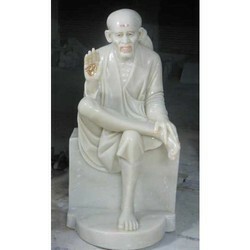 With immense experience in this line of work, our company has also brought forth for its clients one of the most exclusive and top quality statues for Sai Baba where Sai Baba Seated in Singhashan From Marble. 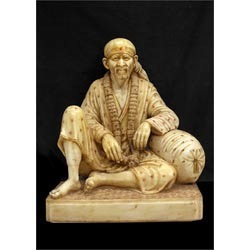 This whole statue is made up of one of the most excellent quality marbles which we have obtained from reliable and trusted vendors. 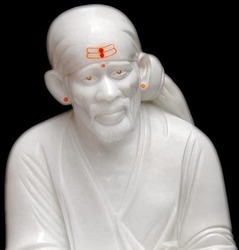 We are not only manufacturing these sai baba seated in singhashan from marble but also are supplying and exporting over several parts of the country as well as abroad at very attractive range of prices. 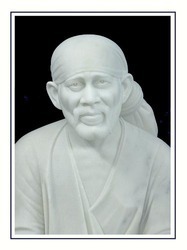 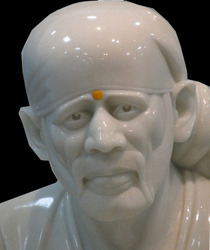 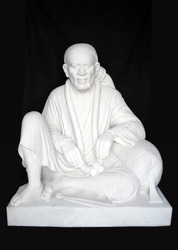 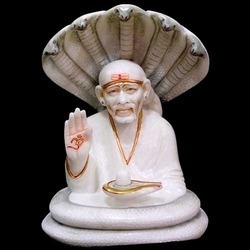 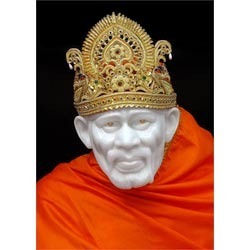 Looking for Sai Baba Marble Statues ?